12 Years of U.S. Crimes in Afghanistan! : We Say No More! World Can’t Wait Chicago/Evanston Chapter is resuming our monthly meetings on a new day. We will meet the second Monday of every month. And we have a new location: St. Gertrude’s on the northside of Chicago (6214 N. Glenwood, 2nd floor). You are invited – come share your thoughts, make plans, and contribute to the resistance so urgently needed to stopping the crimes of our government! Probably everyone reading this has complained about the almost total lack of media coverage of the US war on Afghanistan. Now, on the 12th anniversary, we have a rare opportunity to hear directly from a heroic Afghan woman and join our voices to her call for an end to the US war and occupation of her country. 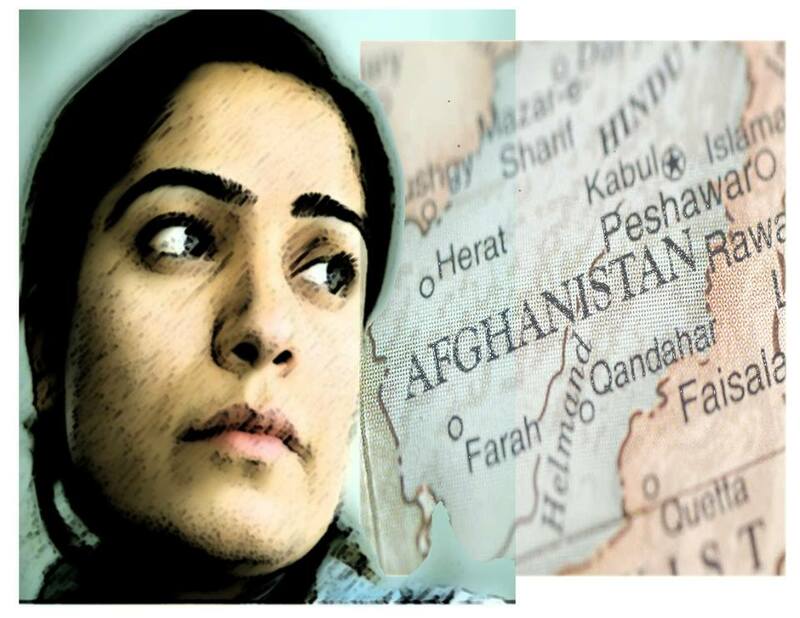 Acclaimed Afghan human rights activist and author, Malalai Joya, visits Chicago this week on her national tour coinciding with the 12th anniversary of the US war in Afghanistan. She has been called “the bravest woman in Afghanistan.” She was 27 years old when she was elected to Afghanistan’s first parliament. She was suspended, however, for speaking out against war lords, drug barons and their cronies. Her life is under constant threat for continuing to speak out against both imperialist war and Islamic fundamentalism. • Why are Afghan women more vulnerable than ever? • What is the impact of US drones, bombs, and raids? • What would the end of the US’s longest war mean? • Why is violence increasing after 11 years of war? Join her to Rally to Protest the US War on Afghanistan! Federal Plaza (Adams & Dearborn) to demand an end to this war! Join the Facebook event, invite friends, and forward this email widely. Sponsored by Chicago Area Peace Action, World Can’t Wait, and many others. Sponsored by Chicago Area Peace Action, endorsed by World Can’t Wait, and many others. Join the March on Springfield For Marriage Equality! The Illinois legislature starts its veto session on October 22nd. Bus tickets are still available here. Sponsored by Gay Liberation Network.